With striking LED illuminations, hospitality-inspired interiors, and lush green amenity decks, Modera Midtown is an icon in and of itself. 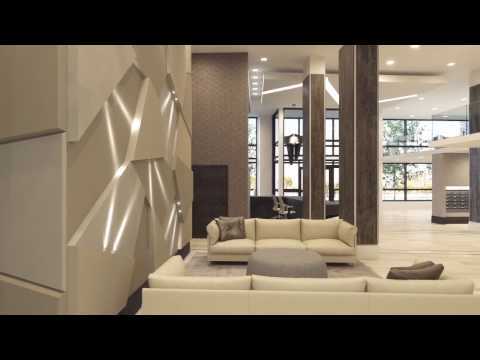 Amaze at the innovative features in our apartments – Google Fiber hookups and Nest Learning Thermostats, for example – as well as the chicly modern layouts, designer kitchens, luxury finishes and more. Then take a look at what we have in the works for our amenity package. 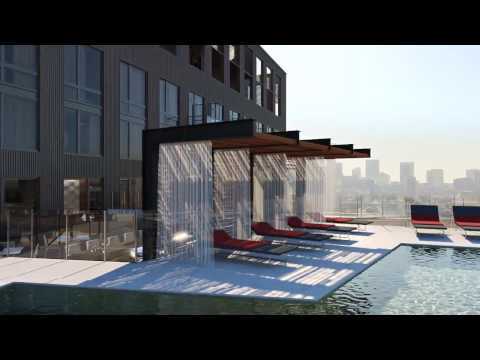 Three levels of unmatched social spaces cater to your every need – from staying active in our club-quality fitness center and two saltwater pools to socializing with friends in our sky lounge and walking your dog on our rooftop dog park. 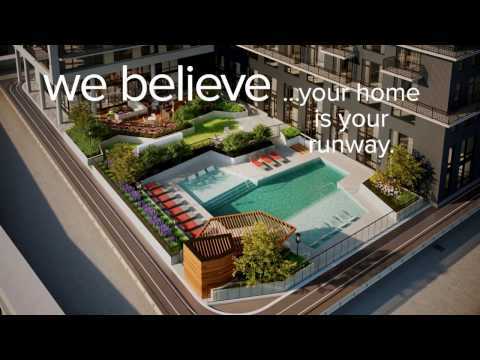 Ready to live the Modera life? Call today to schedule your tour and we'll validate your parking when you do! Work flex space available on the seventh floor. Seventh floor amenity deck full of unique features. Contemporary stone counters, tile backsplashes and custom cabinetry in our kitchens. Open living spaces with oversized windows for plenty of natural light. Nest Learning Thermostats in all apartment homes. King-sized bedrooms perfect for relaxing. 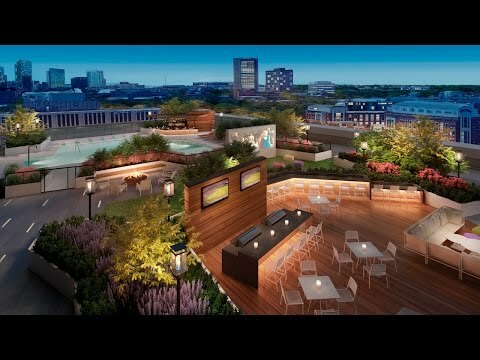 7th Floor amenity deck includes hangout areas and WiFi social zones. Unique art and finishes match the Midtown vibe. Free WiFi in all amenity spaces. Modern kitchens with moveable islands, breakfast bars and open layouts. Spacious and unique floor plans. Built-in work desks available in select homes. Bright and airy bedroom spaces. Live artfully in Midtown Atlanta at Modera Midtown. State of the art fitness studio complete with internet-enabled equipment. 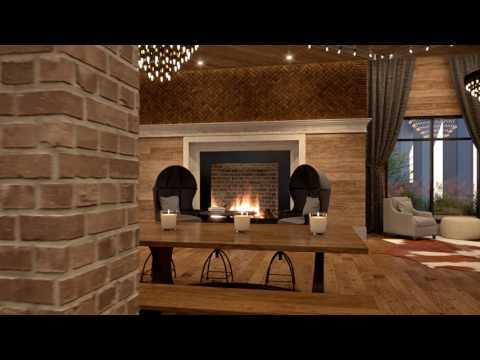 Indoor bar and kitchen space. High end features and upgraded fixtures in our kitchens. Gas cooktops and convenient USB ports in kitchens. Extra large closets offer plenty of storage options. 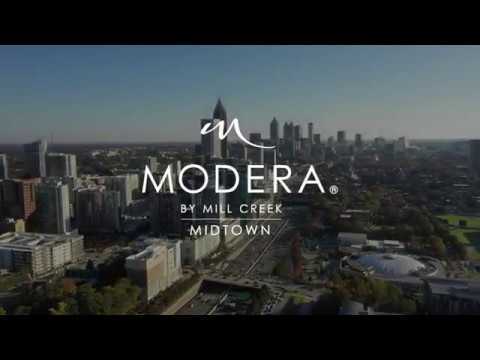 Seeing is believing, and we'd love to give you the grand tour of Modera Midtown in person, so connect with us today and we'll show you around our connected community.